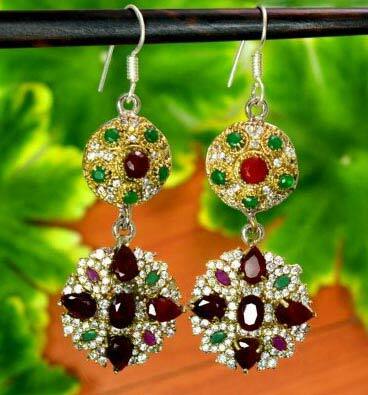 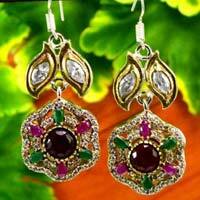 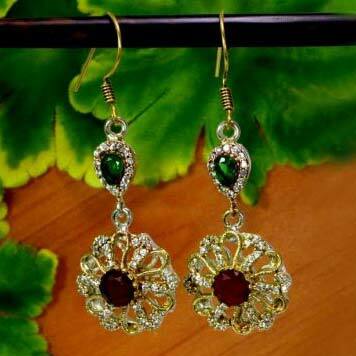 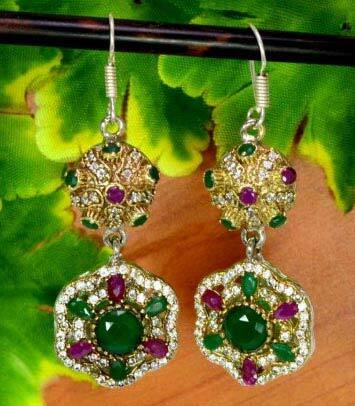 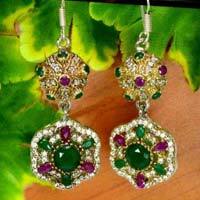 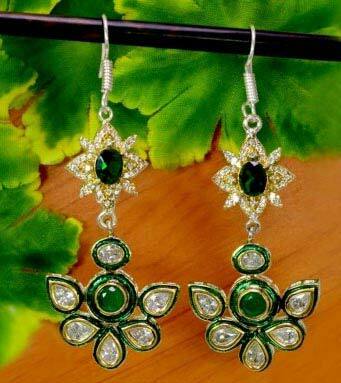 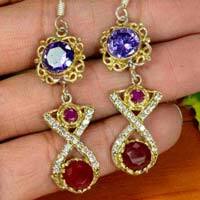 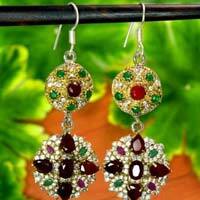 Based in Delhi, India we are a vital manufacturer, exporter, and supplier of Victorian Earrings. 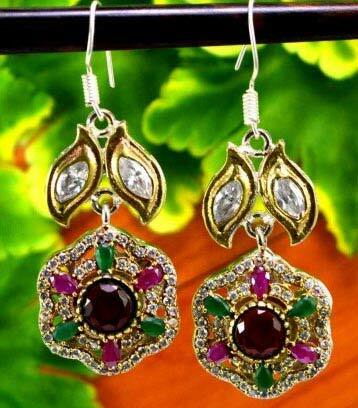 We ensure that these dangle earrings are made from good quality metals and do not cause any rashes or allergies. 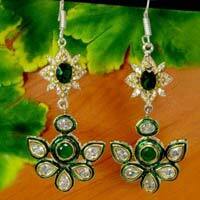 The beautiful and delicate designs have made it popular and in demand. 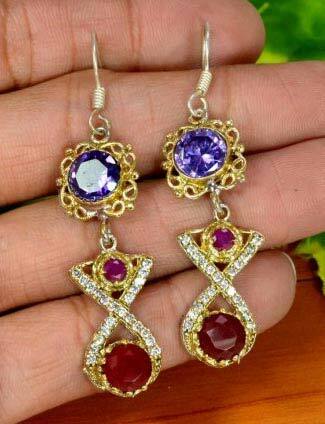 These earrings are perfect for any occasion.